Want to learn how to make some great easy meals and snacks? 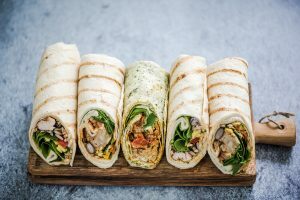 Join Carla in this class and learn some recipes for easy wraps including gluten-free options. She will also show you how to make some yummy rolls made with veggies and great dipping sauces. 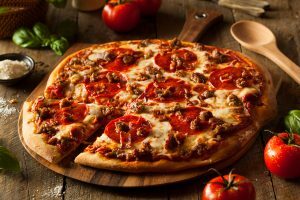 Your family and friends are sure to love these easy pizza recipes. Carla will show you how to create some delicious and mouth-watering pizzas and flatbreads using fresh and seasonal ingredients that will get you thinking outside of the box. Move over slow cooker, there is a new appliance in town that’s all the rage. This must-have kitchen item can prepare meals from scratch in record time. This class will take meals in minutes to a whole new level. Intrigued? Come see what it’s all about. In this informative class, Pam will talk about the things you were never taught about hormones. She will discuss how to naturally have more energy, improve low thyroid levels, promote beautiful skin and strong bones, and much more. 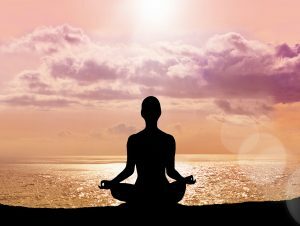 Chakras are sometimes referred to as the energy centers of the human body. 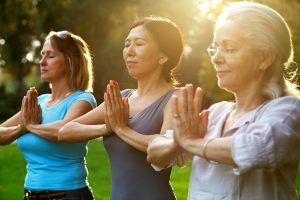 In this class, Terra will share how essential oils influence the mind, body, and spirit to help restore specific balance to each of the chakras. She will focus on the solar plexus, heart, and throat chakras in this class. 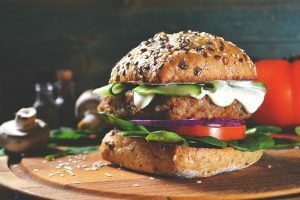 Want to learn how to make vegan versions of your favorite meat-based meals? 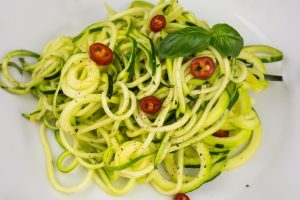 In this class, Renee will show you some great plant-based substitutions and how to incorporate more veggies into your diet. This class will set the foundation for understanding the organic essential oil world. Participants will learn how Pranarōm’s top five organic essential oils can impact their daily lives. We will discuss the distillation process, safety, basic misconceptions, and many therapeutic uses. Spring cleaning doesn't just mean it's time to clean the house! 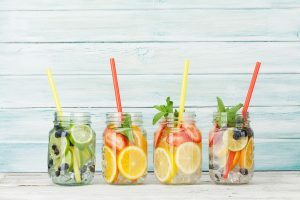 After the winter season full of overeating and being stuck indoors, we can all use a little detoxification to prepare our bodies for the spring. 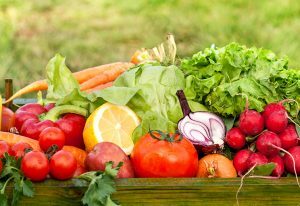 Join us to learn a few tips and tricks on how to use detoxification to your advantage this spring. Want to get in on the latest trend of easy one-bowl meals? 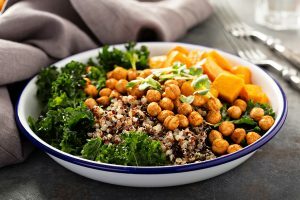 Join Renee as she shows you the basics of the grain bowl, which is a complete meal in one bowl. Now that’s easy! From brown rice to quinoa, these power-packed bowls of goodness are great for taking to the office or for a quick dinner on the fly. 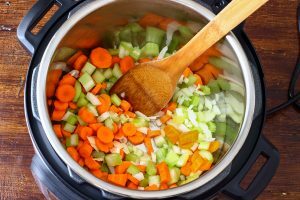 Do you want to make scratch meals but just don’t have the time? 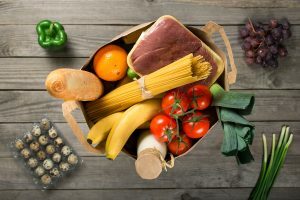 This class is all about taking ready-made products and combining them with fresh ingredients for quick, delicious, and healthy meals. These meals are so great, your family and friends will think you spent hours in the kitchen. 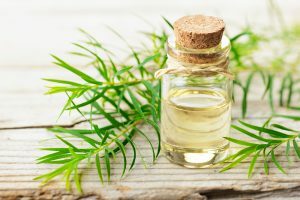 In this class, Terra will show you how to take essential oils and pair them with hydrosols and extra virgin plant oils to create unique blends. She will also discuss how to pair multiple essential oils together to maximize the benefits. 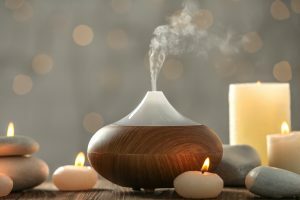 In this class, Terra will focus on the different essential oils, both single and blend, for reducing stress and promoting overall relaxation. Plant-based milks seem to be all the rage these days for those who choose dairy free. Did you know that you can make your own plant-based ice cream? In this class, Renee will show you just how easy it is with a few simple recipes. Chakras are sometimes referred to as the energy centers of the human body. 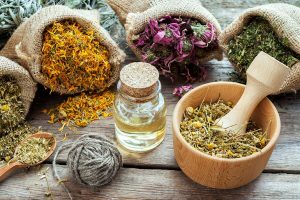 In this class, Terra will share how essential oils influence the mind, body, and spirit to help restore specific balance to each of the chakras. She will focus on the eye and crown chakras in this class. 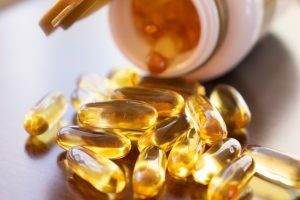 In this class, Terra will discuss all natural options and remedies using essential oils for pain management, skin issues, allergy relief, sleep, and much more. Looking for quick meals without a lot of mess and cleanup? This class is for you! 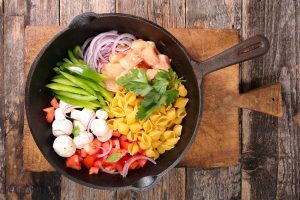 Learn how to make healthy and delicious meals that pack a lot of flavor using one skillet or sheet pan. 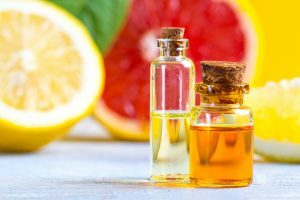 Summer can be a great time for breaking out your essential oils. 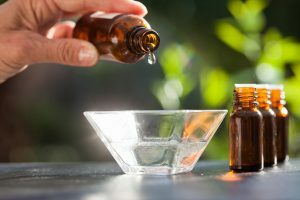 From bug bites and sunburn to summer travel, essential oils can be an indispensible addition to your medicine cabinet. 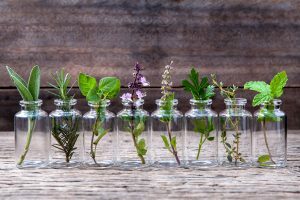 In this class, Terra will share some great summer oils and easy recipes that can ward off pests and sooth burned skin. 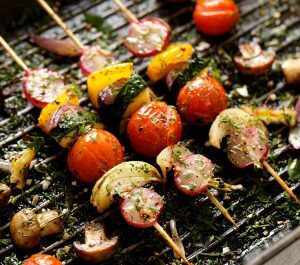 In this class, come and learn how to get all the flavor and benefits of grilling without using meat. Renee will share some recipes that showcase how to use a grill pan on your stovetop. Rain or shine, you can still enjoy the benefits of delicious food from the grill.